Located in the Historic Center. WE SPEAK ENGLISH! Free Wifi, Free Breakfast, Free Kitchen. 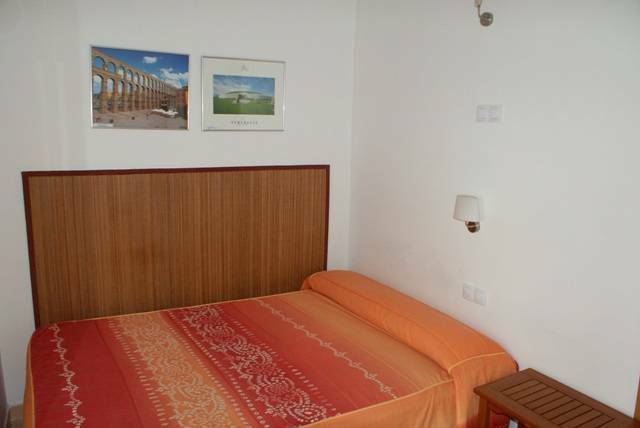 All rooms with bathroom and Individual Air Conditioning with Remote Control (No charge), Central Heating (No charge). 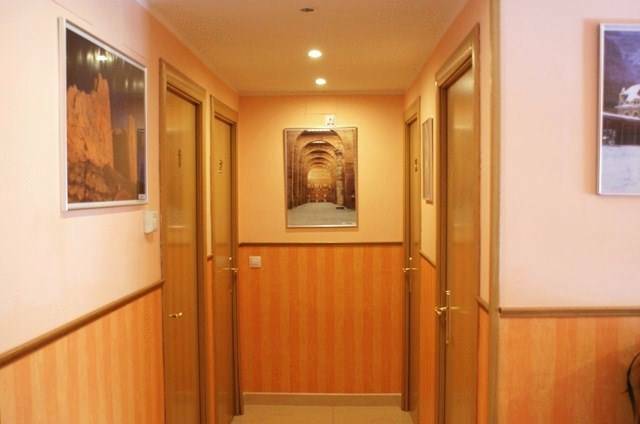 We have Twin Room (2 beds), Double Room (1 big bed), Triple Room, Family Room and Apartment for 4-5 people. 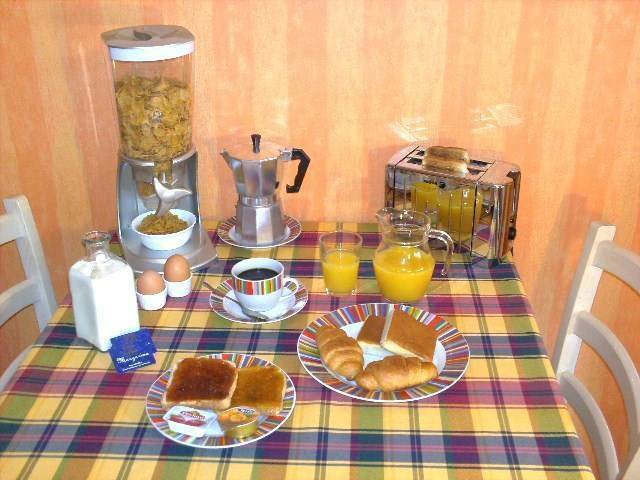 * Breakfast included in double, twin or triple room. No curfew, all guests have their own key. 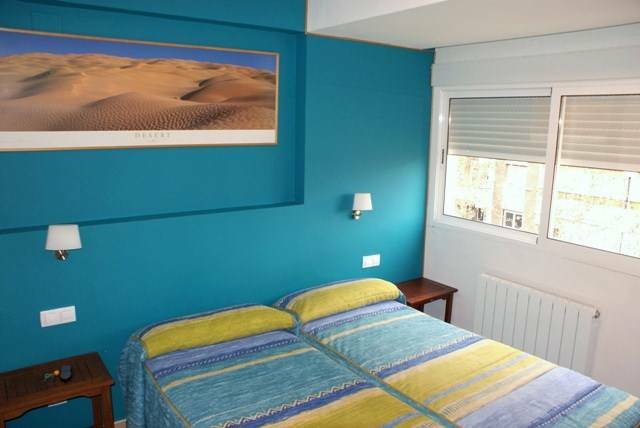 -All rooms With Private Bathroom, tv, central heating and individual air conditioning with remote control. -Free Cleaning Service every day. -Free Bed linen and towels. -Free Ironing facilities -Free Bikes. 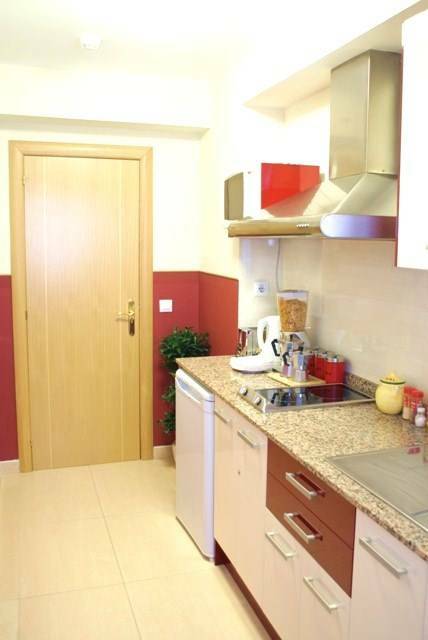 -Taxes included -Use of washing machine -Luggage storage. -No animals, sorry. Kitchen and dining room are available 24 hours for our guests to prepare their own food if you want. There microwave, fridge, vitro ceramic cooker and all you need for cooking and eating. Save money eating like you were at home. There are many supermarkets close to us. B&B Siesta is located in a quiet neighborhood, near to old town. Cancellations must take place, 48 hours ahead of your booked arrival. You can use credit cards for booking. Sobrarbe Street is near to Puente de Piedra (Stone Bridge) over the river Ebro. FROM AIRPORT:You can take bus to the city centre and get off at Paseo Maria Agustin, 7 ( last stop ). You walk few meters until number 15 Paseo Pamplona St., there you take bus 35 ( direction to Parque Goya ) and stop at 24 Sobrarbe St. We are at 34-36, Sobrarbe St., between Ibercaja bank and a Doner Kebab bar. At airport tourism office they’ll give you a map of the city. ou can take a taxi to our Bed and Breakfast, about 8 or 10 € or take bus 36 at 71 Avenida de Navarra St. and get off at 58 Sixto Celorrio St. ( Plaza San Gregorio ), then walk 2 minutes by Germana de Foix St. and you will arrive to Sobrarbe St. We are at number 34-36 next door to a Doner Kebab bar and Ibercaja bank. At station tourism office they’ll give you a map of the city.